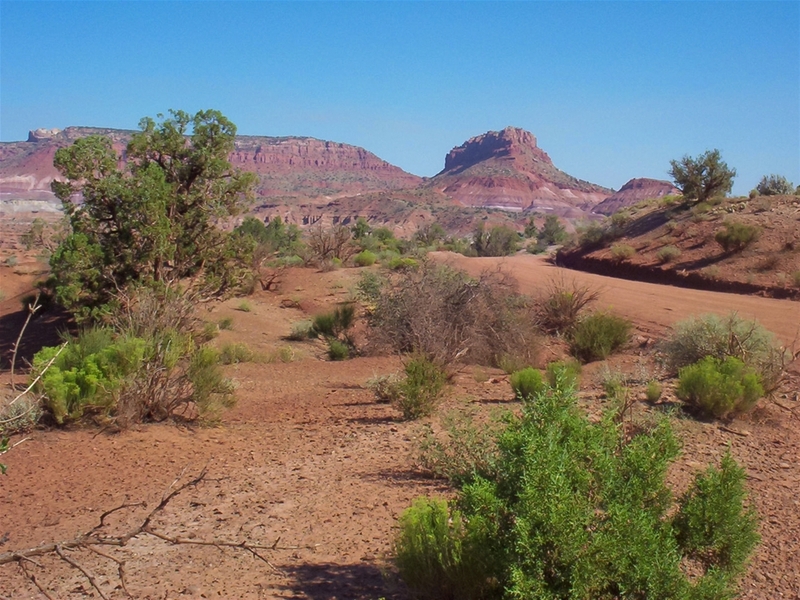 This monument is quite primitive and remote, but contains spectacular scenery and covers 1.9 million acres in southern Utah. 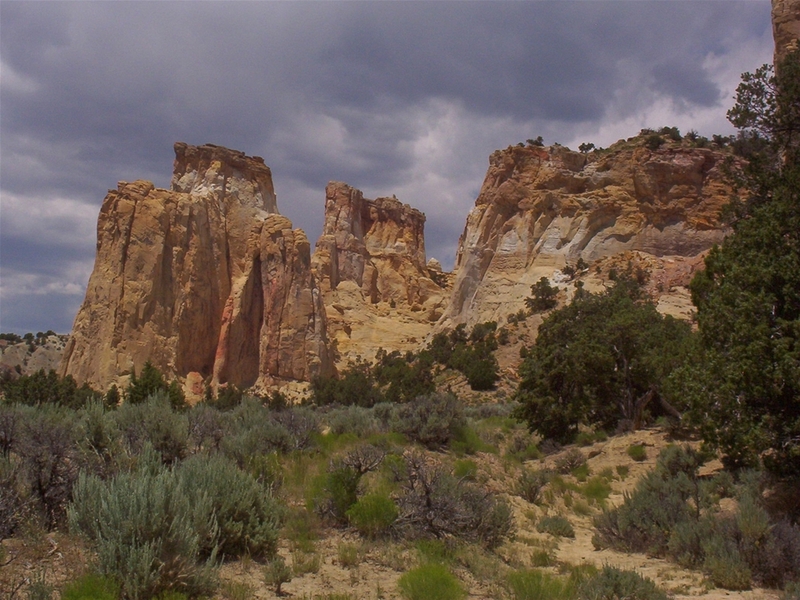 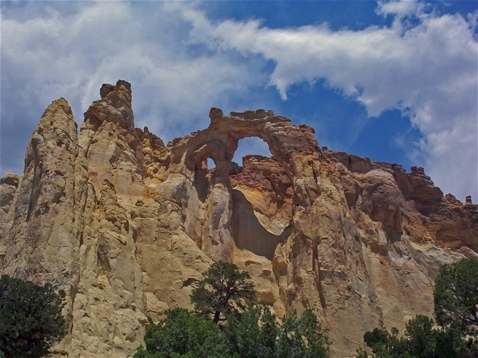 Features in the monument include colorful canyons, cliffs, waterfalls, hoodoos and natural arches. 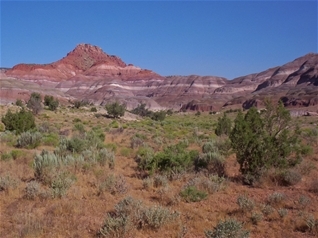 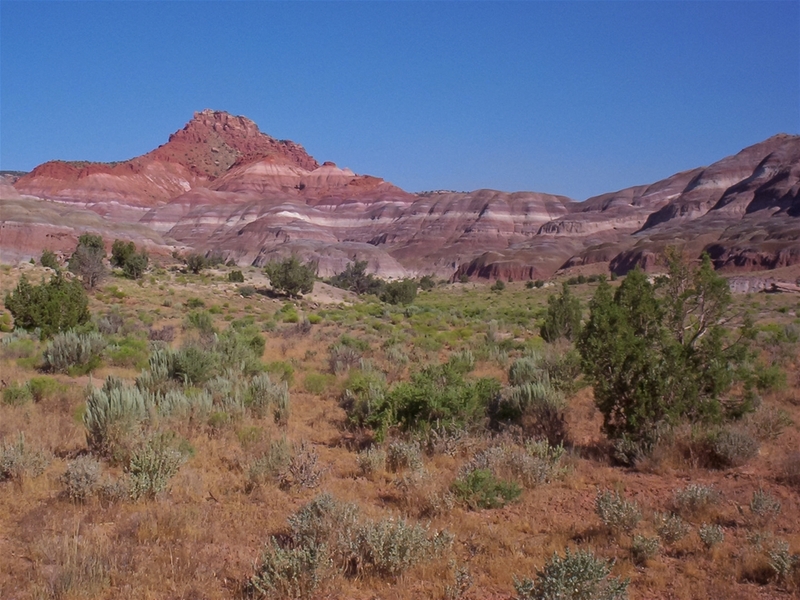 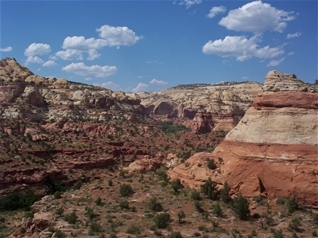 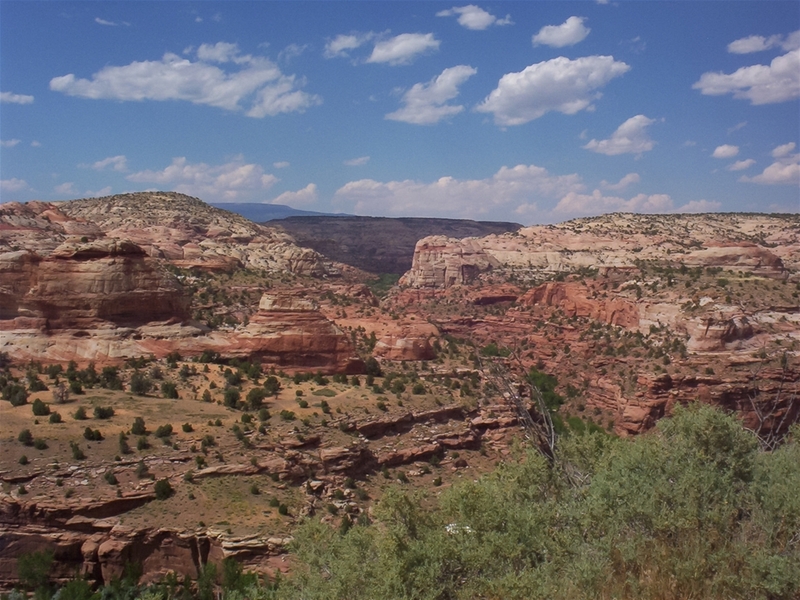 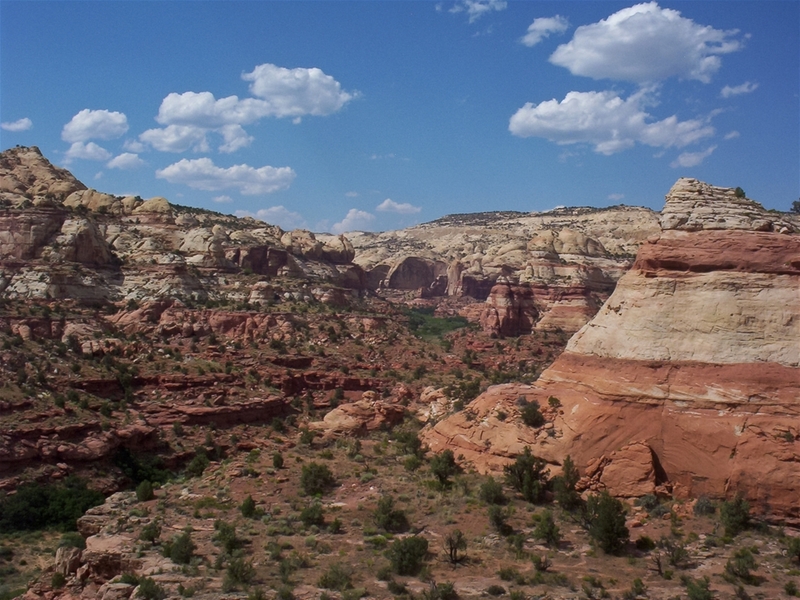 The name Grand Staircase refers to the several layers of mesas and cliffs that cover southern Utah. It has only been a National Monument for about 10 years, and has very few facilities.